S’MORES GELATO HAS ARRIVED JUST IN TIME FOR SUMMER! Every month we usually do a different Flavor of the Month, but when summer arrives, there is one flavor that gets three months! 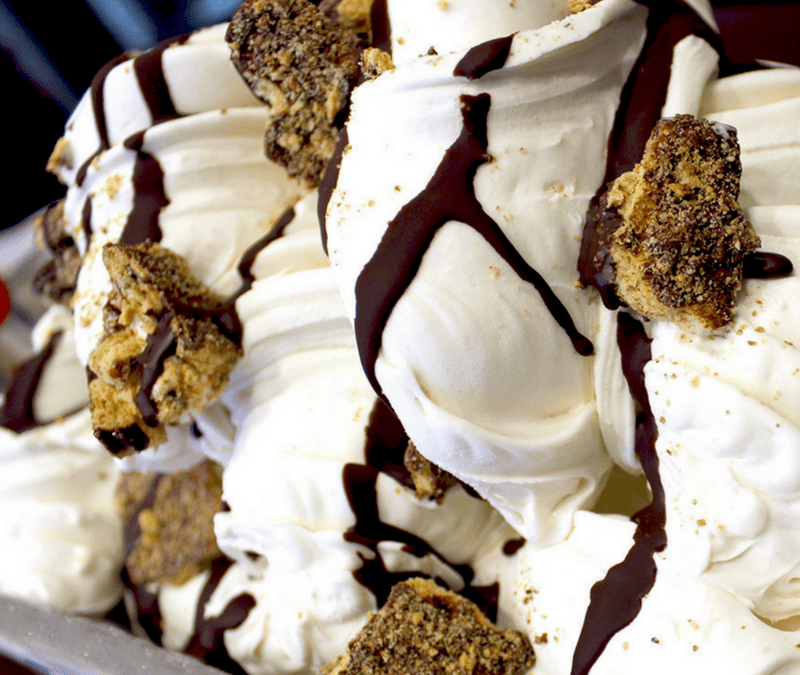 Put your hands together for S’mores Gelato! This summertime flavor has been a Gelato Paradiso crowd favorite since 1999, and the tradition still continues today. But just like summer, it won’t be around forever. So stop in today and make this summer a summer to remember!